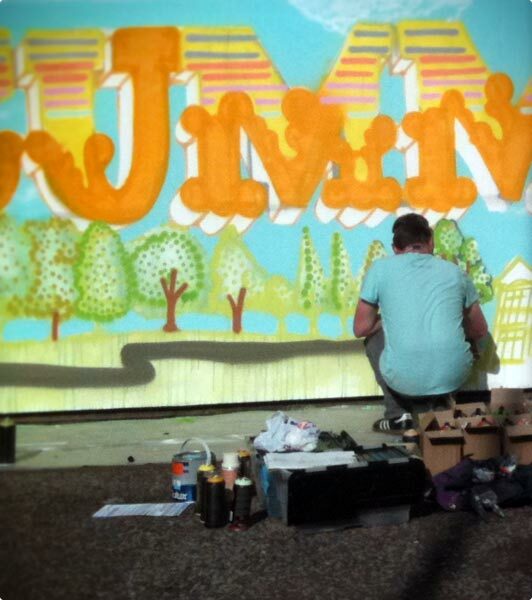 Summerhall mural in progress. 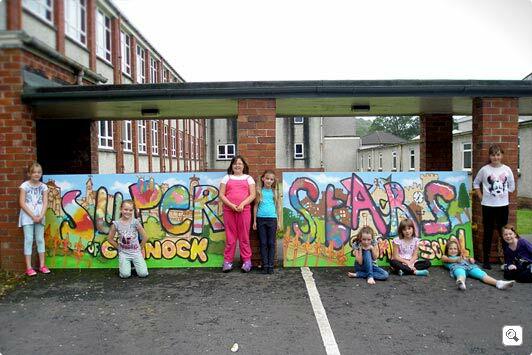 Click here to view full project. 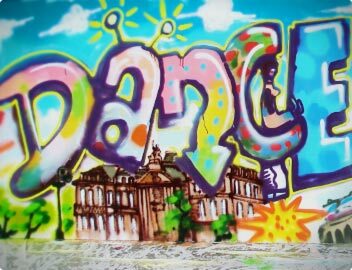 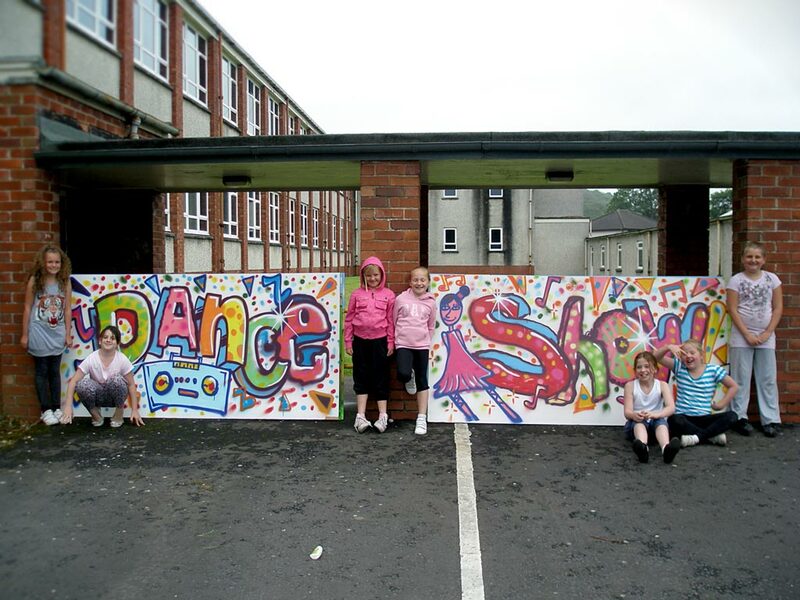 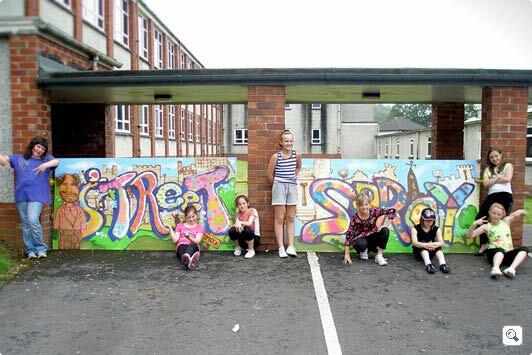 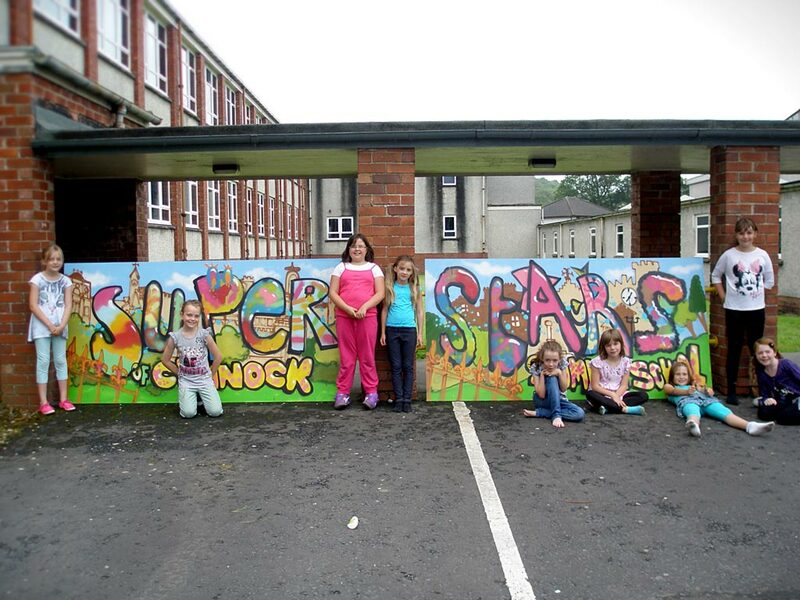 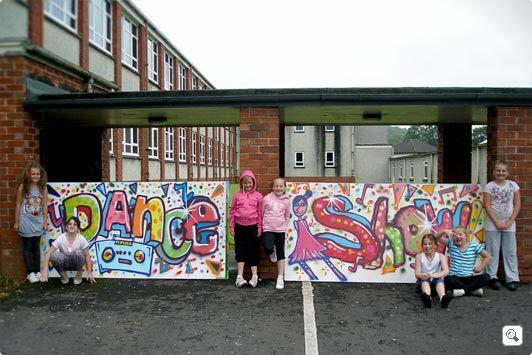 Cumnock Dance Summer School, Click here to view full project. 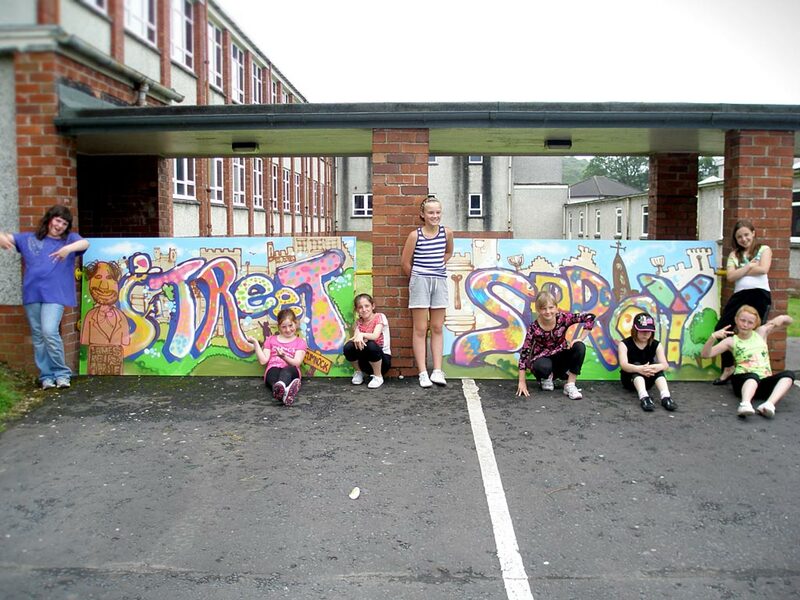 To view the project click here or the image above.